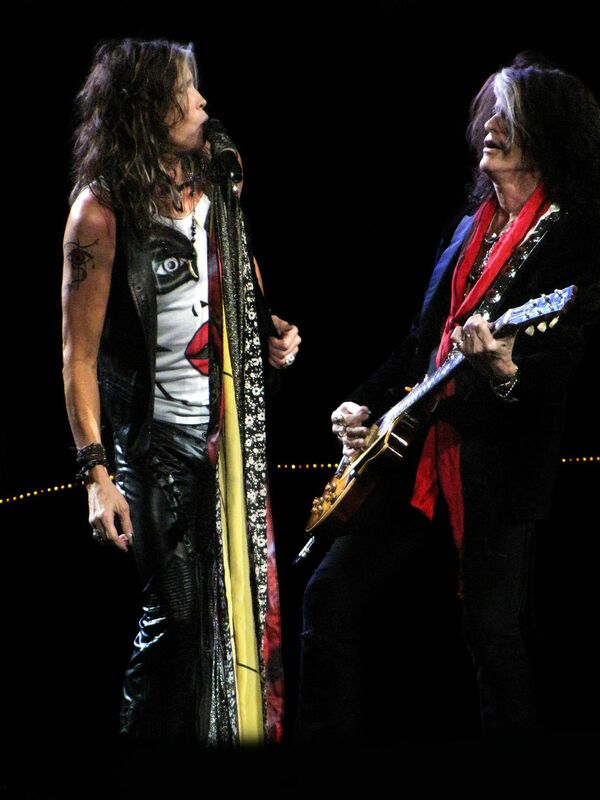 Aerosmith has always been on my bucket list. When these two walked to the end of the stage I took my chance to take a bunch of shots. This is one of my favorites. Date Uploaded: Dec. 28, 2015, 5:47 p.m.